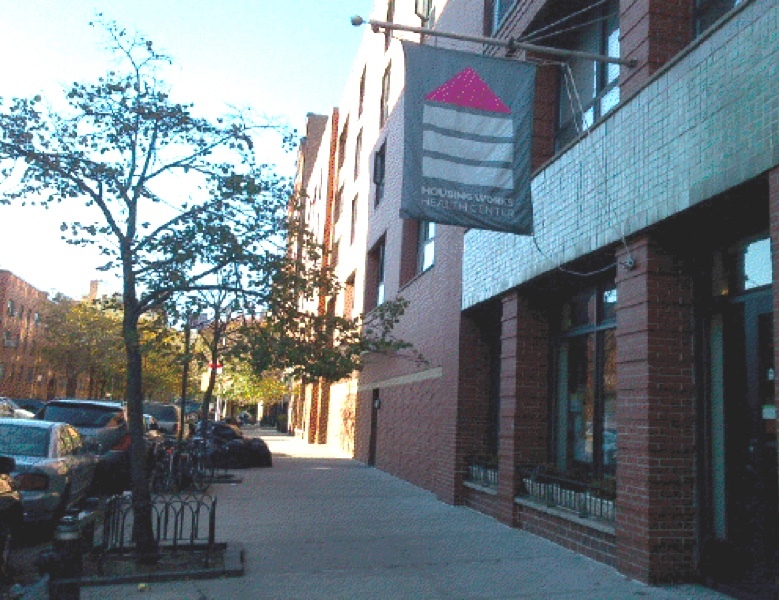 Housing Works Community Health Care now offers services at West 37th Street. 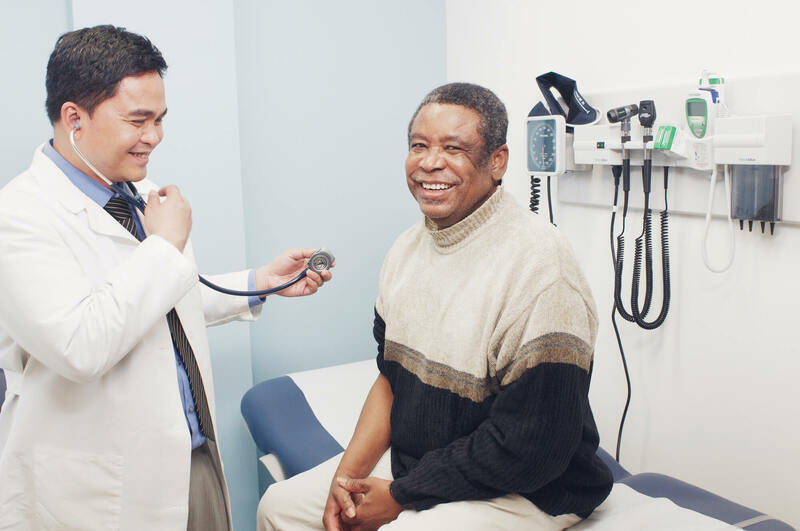 Providers are available twice a week; we will expand hours once renovations are complete. 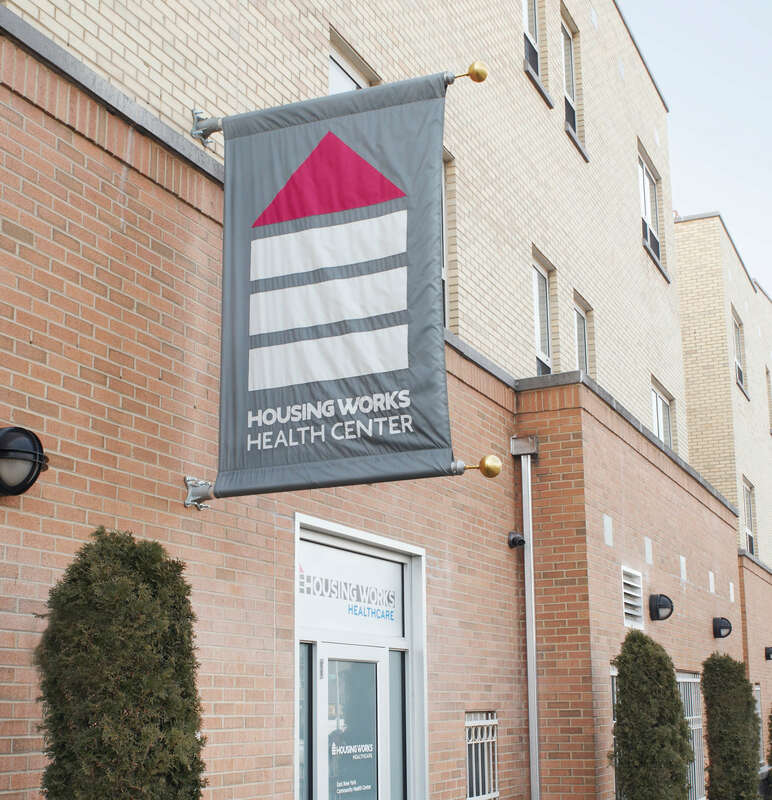 The newest extension of our growing FQHC network, the site offers primary care, psychiatric services, STI treatment, PEP and PrEP, medication management, HEP C testing and treatment, and more!